BMW group tester one(GT1) is offered to the aftermarket in the same specification that is currently supplied to BMW franchised dealers. 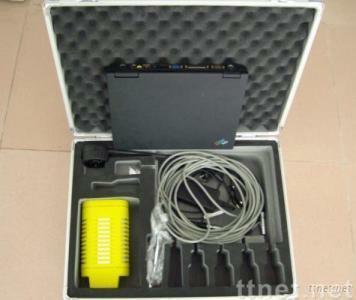 It is special-purpose tool of BMW Series. Gt1 is supplied with a Pentium based laptop PC on a Windows platform connected to a high specification communications and measurement interface. GT1 can complete coverage of ALL BMW systems,one thing that can only be done using the GT1, this function is called Electronic Control Unit (ECU) programming and configuration. Many of the original electronic systems on modern vehicles can now be re programmed using software; historically any changes to rectify software problems would involve a new ECU which would be purchased from the parts department and that is the only way that the independent market today is able to overcome these problems. The BMW GT1 system allows you re programme all BMW car ECU?s to fix software or to install a blank ECU to a repaired vehicle.